How Far is Kursija Luxuryscapes? Kursija Luxuryscapes, a residential project located in Thane West, developed by Kursija Corp. 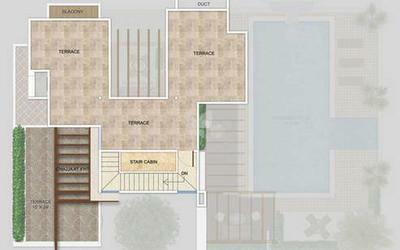 This project offers luxurious 3BHK villa for sale in Thane West locality at Ghodbunder Road. 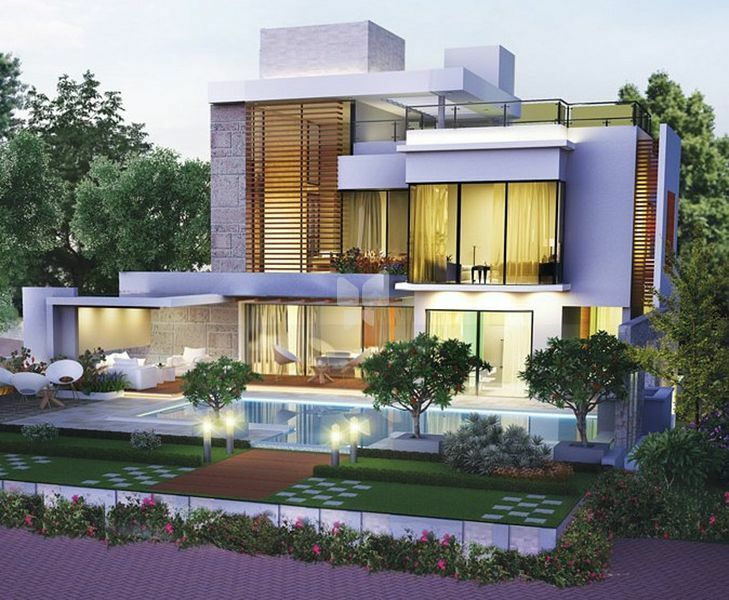 The contemporary architecture will surely impress you at the first look. The elegant design, interiors, and exteriors will soothe your mind and soul. Crafted with superior quality materials and fixtures the project offers best in class living experience to the occupants. Come home. Come to Kursija Luxuryscapes where you can find all the modern-day facilities in the proximity. A home that stands as a reflection of comfort and elegance. The project is situated in one of the well-developed and accessible localities of Thane city, in addition to this being residents of Kursija Luxuryscapes the occupants will stay close to well-known educational institutions, healthcare units, commercial complexes and to other daily utilities. Along with all these advantages and villas at Ghodbunder Road, Kursija Luxuryscapes offers many lifestyle amenities, some of them are Security, Car Parking, Children's Play Area and 2-Wheeler Parking.